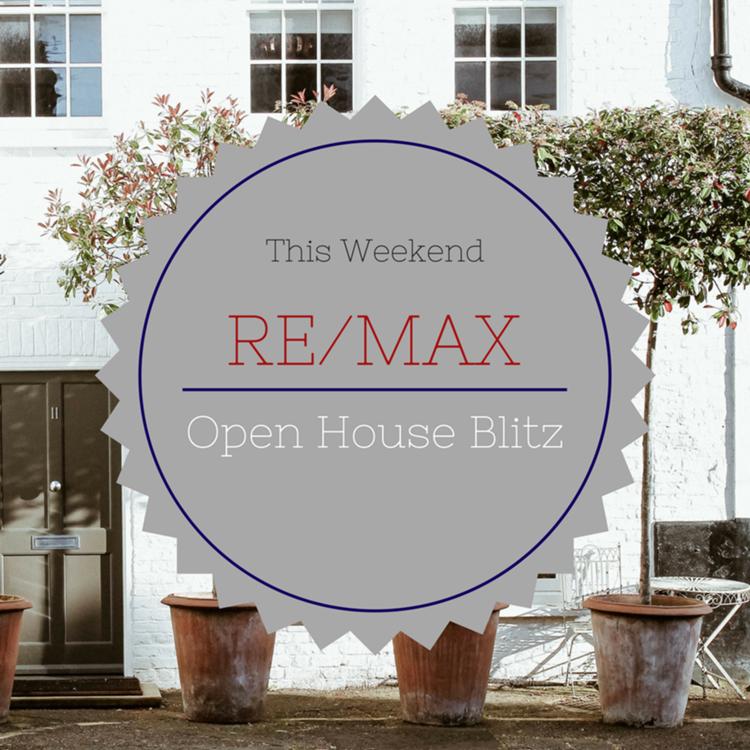 RE/MAX Spruce Grove is hosting an open house blitz event once a month. This month we have 6 properties all available for viewing between 1-4pm tomorrow. Come out and say hi! Addresses and MLS numbers of all open houses are below. Create your personalized open house tour complete with mapping here. Please note: the last address (acreage property) listed above is not included in this feature.